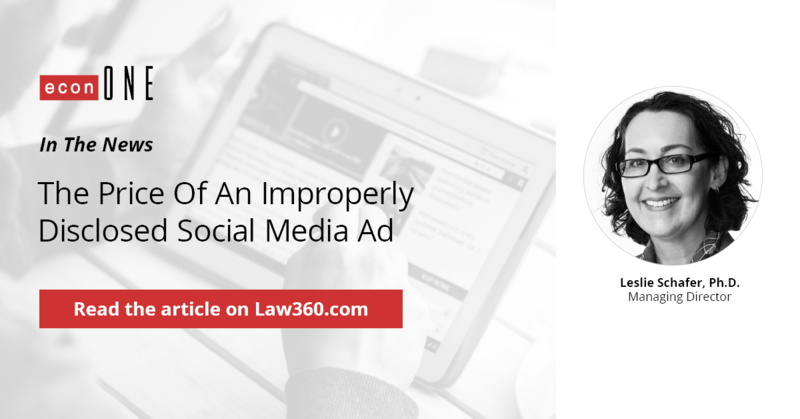 Read Atanu and Alex’s article here. For more information, please visit our Finance & Securities practice area. 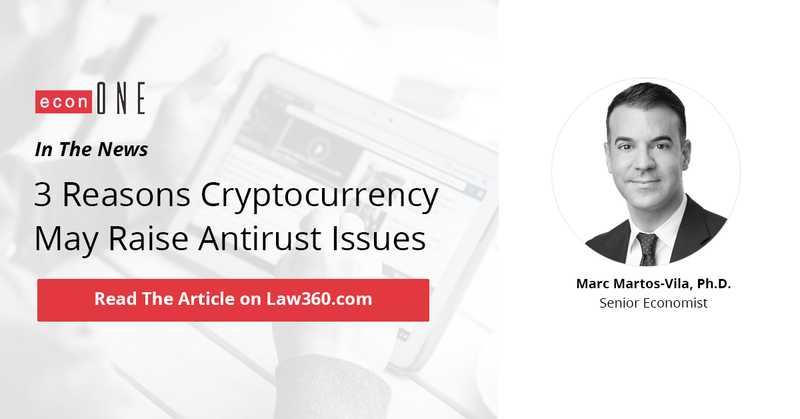 Read Marc’s new Law360 article about bitcoin-related markets potentially being the subject of antitrust concerns.